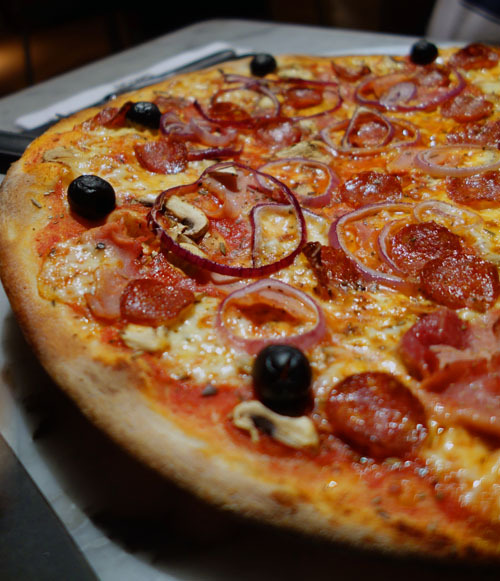 While it’s fun to enjoy Michelin starred restaurants, sometimes you just want to chow down on pizza and save money. 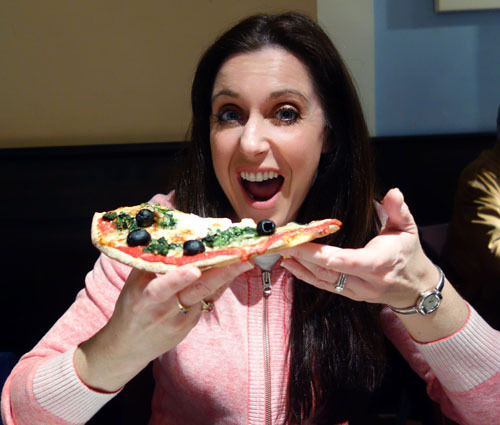 That’s why I was ecstatic when I received an email stating there was a major change in using a Tastecard at Pizza Express. 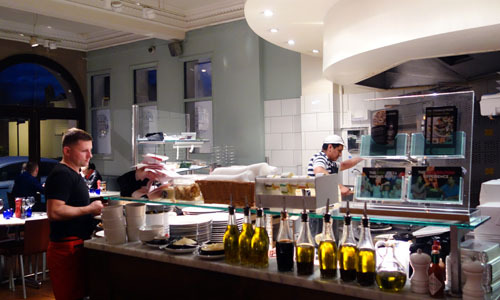 It’s amazing how many great London restaurants offer super deals for Tastecard holders. Mr. Sunny and I frequently plan our Sunny in London adventures around them. However, they nearly all require advance booking. UNTIL NOW! 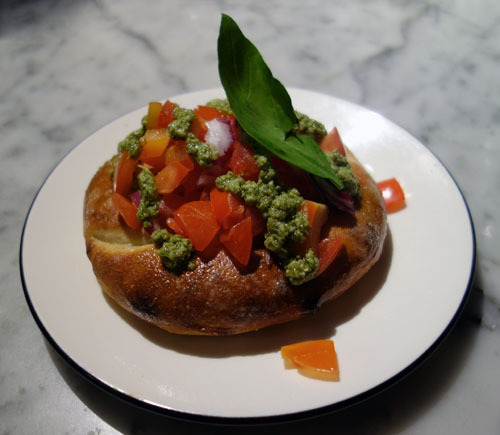 I was notified via email that using a Tastecard at Pizza Express no longer means calling ahead to reserve a time. This is huge, Sunny friends. LAST MINUTE. PIZZA. ANYTIME. So, Mr. 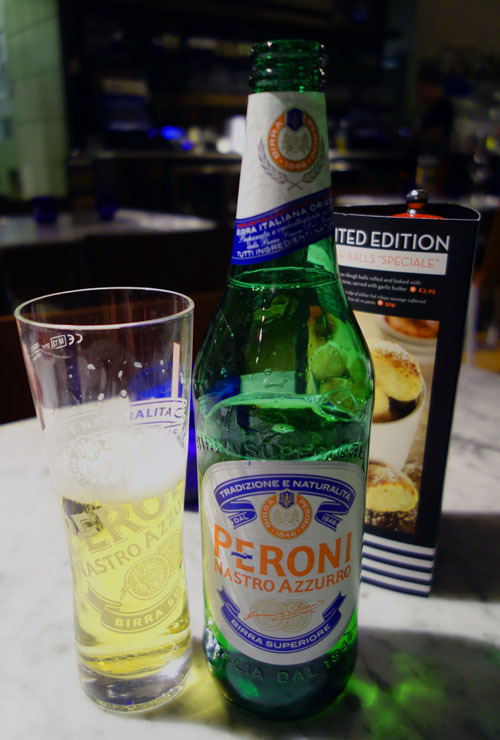 Sunny and I immediately walked to our local Pizza Express to put the deal to use. I told the waiter I just wanted an entrée, and he promptly reminded me that the Tastecard gave us 2 for 1. So, I quickly ordered one of my favourites for £5.20. We both ordered from the Classic Pizza Menu for our Mains. He was a bit sneaky and ordered extra pepperoni AND extra red onions when I wasn’t listening, but more about that later. I ordered a gluten-free Fiorentina for £9.50. 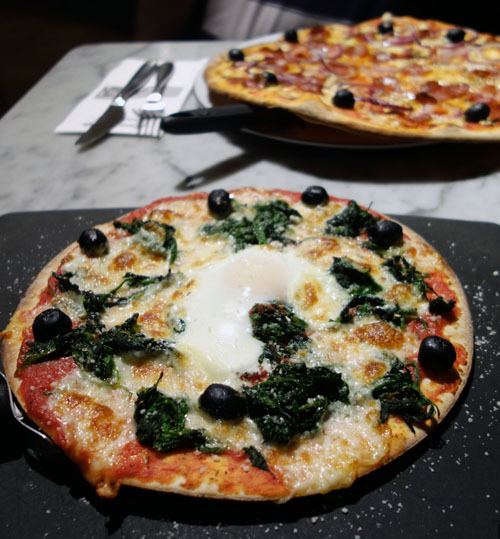 Pizza Express features their Romana and Classic pizzas as gluten free options in an 11” base, with the exceptions of Sloppy Giuseppe, Diavolo, Polpette Bolognese and our Calzone and Leggera range. When we received the bill, we were very happy, well…. Almost. As you can see, we did save £14.20 through the promotion. However, Mr. Sunny got a big ear beating about his extras and TWO beers. I am still torn on my feelings about having this automatically added on the bill. 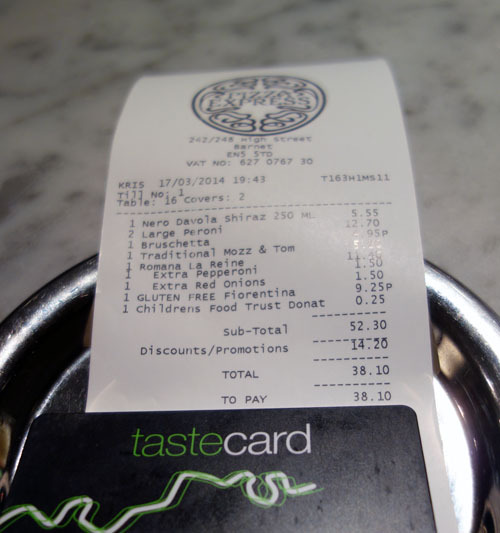 As you can see, using a Tastecard at Pizza Express is quite easy. If you don’t get carried away with additions and booze, it can be quite a deal. For Sunny friends who don’t have a Tastecard, you can receive it for a free 30 day trial if you request it on their website. I applied a few weeks ago and was thrilled at how quickly it arrived. 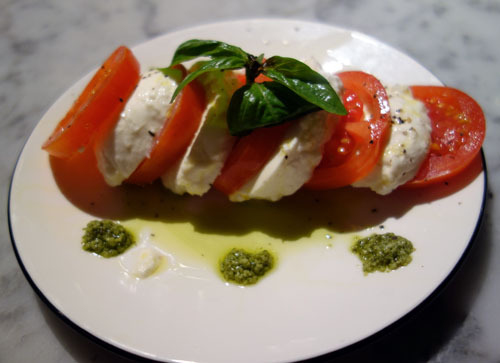 Can any of you recommend other great restaurant deals in London? More importantly, did I rain on Mr. Sunny’s parade by yapping about his extra pepperoni and Peronis? Should I have kept my mouth shut? 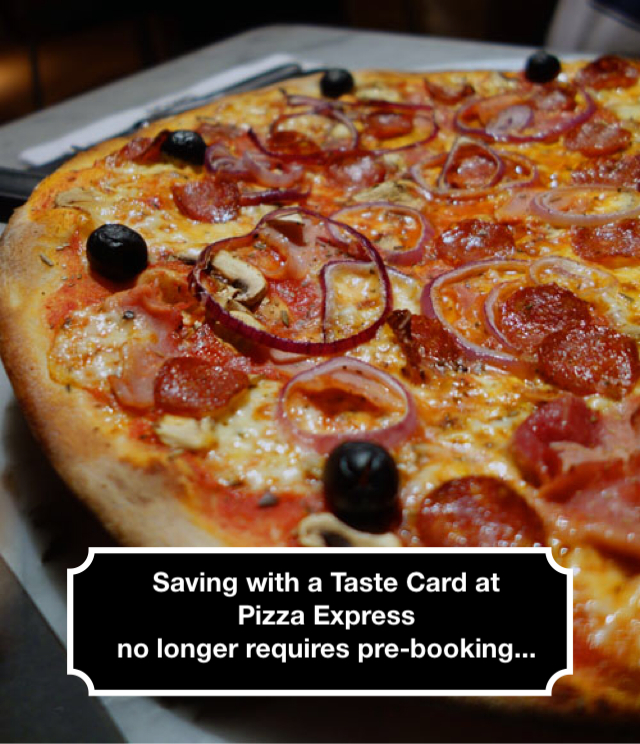 You really can’t go wrong with Pizza Express and so useful to be able to use your taste card without pre-booking / warning in advance! I usually go for the leggera Pollo pizza so I don’t feel too guilty about going for pizza but its shame they don’t have a gluten-free version. 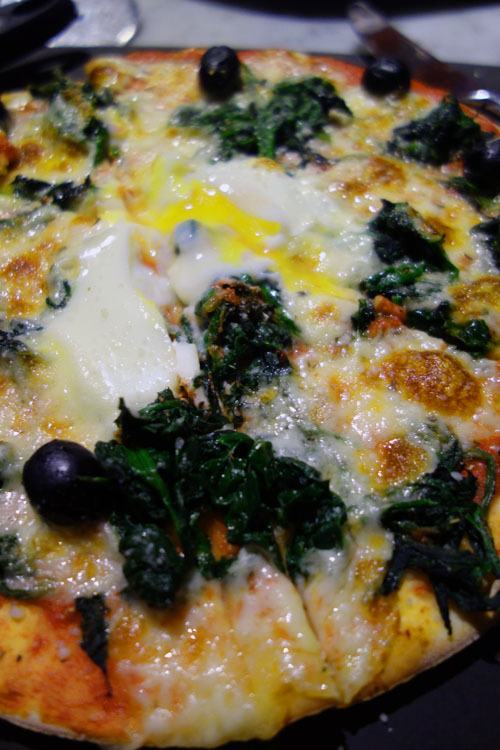 Your Fiorentina looks gorge!! Angie, my pizza was truly phenomenal! I’ll have to give your suggestion a try the next time I’m there. Thanks again for reading! I’m defending Mr. Sunny!!!!! Two beers does not seem unreasonable with a pizza loaded with extra pepperoni! Just think about how much you saved by using your Tastecard!! LOL! Patty, I actually agree. I’m just grateful they weren’t Steins! 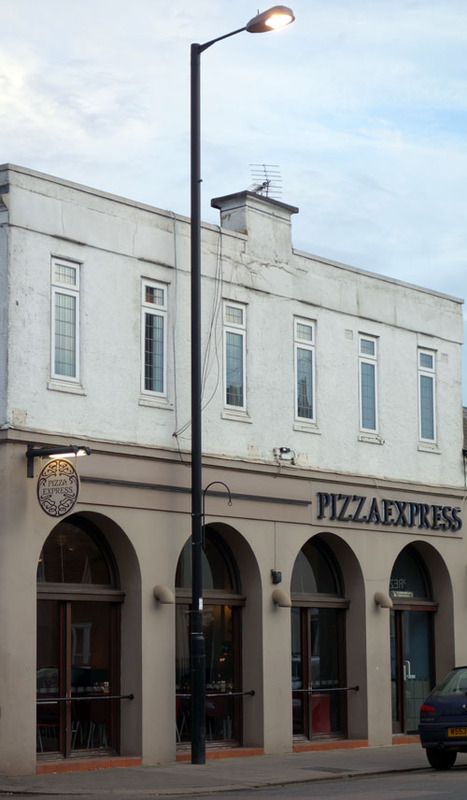 Look, I am a bit of a beer lover so may be on Mr Sunny’s side on this one 😉 I have never been to Pizza Express, looks delish! Hello Charlene, and thank you for reading. I don’t represent Tastecard, so I can’t advise you formally. My free card ran out, so I just assume that if I want a new one that I could go to their website and pay whatever fee they’re charging for an annual card.